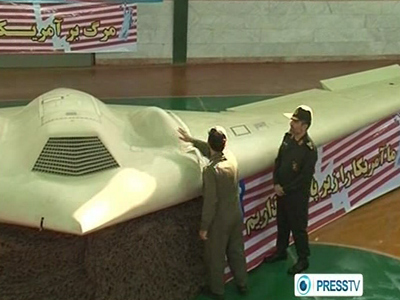 Iran is set to produce its own drones modeled on a US spy craft intercepted over its territory. Experts are at the final stages of decoding the US RQ-170 Sentinel drone and are to copy it using reverse engineering technology. Iranian lawmaker Parviz Sorouri, a member of parliament's national security and foreign policy committee, said the country has the capability to reproduce the drone, Iranian TV reports. 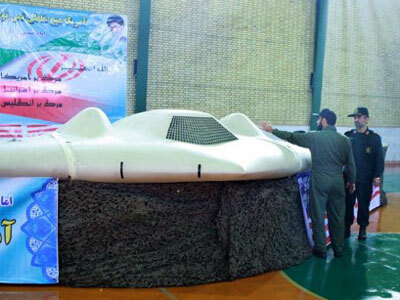 If Iran successfully reverse-engineers the drone it will get access to high-tech secrets such as the chemical composition of the device’s radar-deflecting paint or its sophisticated optics. The RQ-170 Sentinel is an Unnamed Aerial Vehicle (UAV) whose existence was first revealed by the US Air Force in December 2009. It is about 26 meters in wingspan, 4.5 meters in length and 1.84 meters in height. 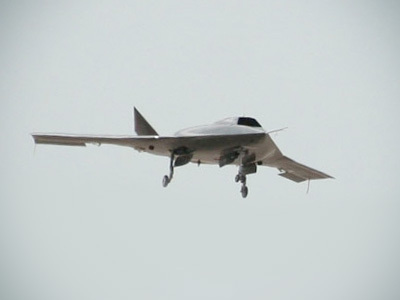 RQ-170 is believed to be a stealth aircraft fitted with reconnaissance equipment. Its nick name is “The Beast of Kandahar.” It has been confirmed that is has been used in Afghanistan as a part of Operation Enduring Freedom. 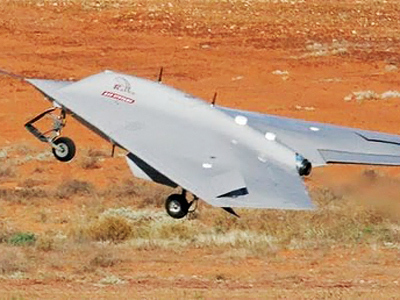 RQ-170s took part in the operation that led to the death of Osama Bin Laden in May 2011. Also, if the experts are able to hack the drone’s database, they might recover data the US would not want revealed. However, such drones usually do not store much data and if they do, it is encrypted. Sorouri said that the information from the seized drone would be used to file a law suit against the US for the “invasion” by the unmanned aircraft. On December 4, the Iranian military reported they had shot down a US reconnaissance drone aircraft in eastern Iran after a border incursion. The US first denied the report, but then admitted that they had lost a connection with one of its drone aircraft in the region. Although Washington claimed the drone had crashed and was beyond repair, citing satellite imagery, Tehran asserted that the craft was in perfect shape. Iranian TV even broadcast footage of the drone on Thursday. 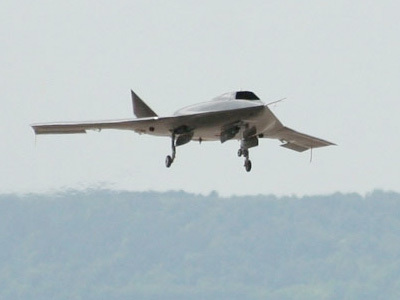 The craft was identified as an RQ-170 Sentinel drone, a model which the US Air Force have been operating for years. While the USAF have not revealed the design or capabilities of this model, many believe it to be a stealth aircraft possessing surveillance technologies. US secrets in Iran’s hands: Commando raid an option?